Central Florida 101: it rains often, especially in the spring and summer. And though it’s not usually for very long, the rain can be really heavy while it is falling. Many times, a lot of rain will fall in a short amount of time. Your poncho will come in very handy in this scenario. Remember—there’s plenty to do indoors at Disney, so rain is no reason to leave the parks. But ponchos will make your time in the rain more bearable. 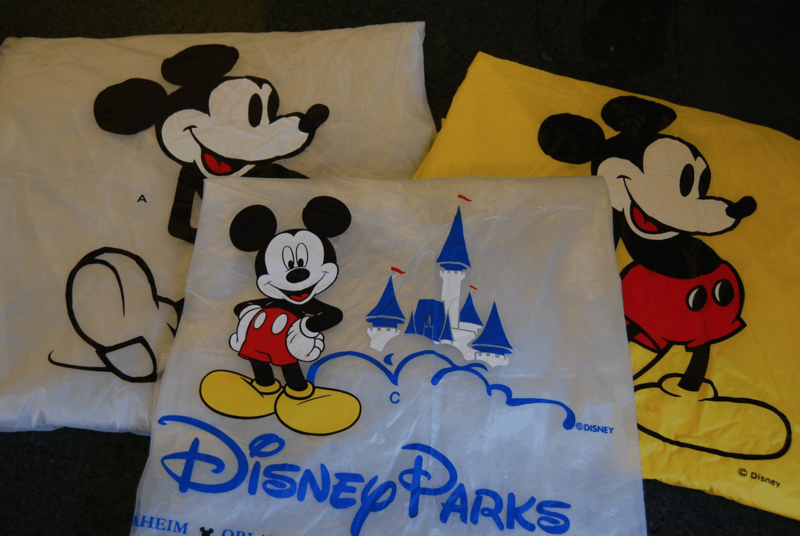 You can buy them in the parks, but they’ll cost you a couple of pretty pennies, and you don’t want to be searching for one after the rain has already started falling.